When first approaching autism and developmental disabilities issues, the vast amounts and types of organizations, resources, and needs can appear overwhelming. For the next two weeks, the Autism NOW Center will be hosting webinars that can introduce or expand your knowledge on several critical subjects, including disability organizations, insurance options, and assistive technologies. Space is limited. Reserve your seat by registering for this webinar now. Date posted: March 17, 2011. Content created by The Autism NOW Center. Last updated: March 21, 2018. 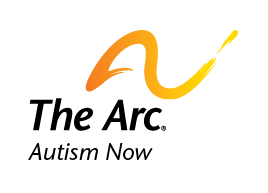 ← Last Week to Join Autism NOW for Recreation and Summer Webinars!